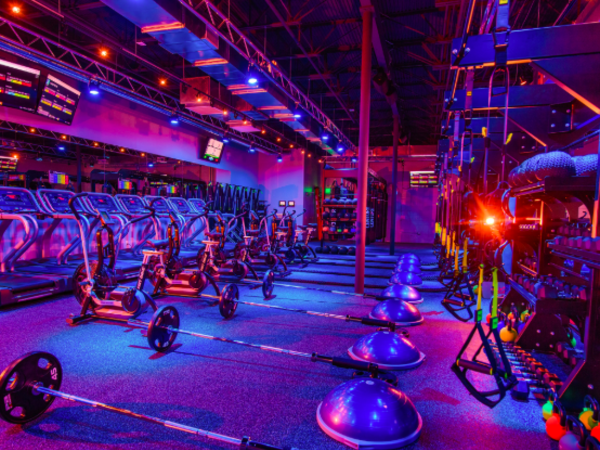 A celebrity-approved fitness craze has come to Dallas with another dedicated Lagree studio. One Lagree has opened in Turtle Creek Shopping Center in Uptown. 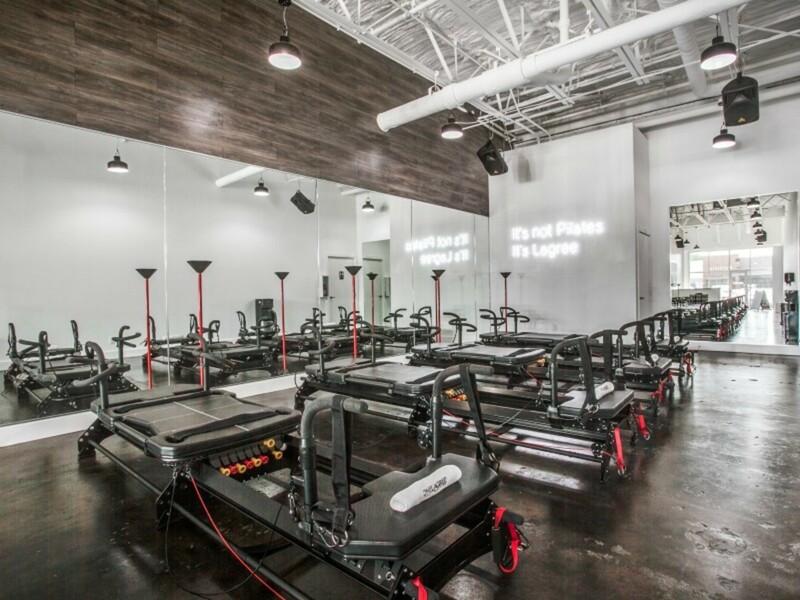 The Lagree method combines the low-impact strength training of pilates and the high intensity of cardio on reformer equipment called M3 Megaformers. “Lagree Fitness is the only workout that effectively combines strength, endurance, cardio, balance, core, and flexibility training in each and every move — so it is ideal for everyone,” owner Jennifer Eitches says. Eitches, a Los Angeles transplant, took Lagree classes often on the West Coast and was impressed with the immediate results. When she moved to Dallas, she knew she wanted to bring the concept here with her own studio. Still not convinced? The fitness method has been used by celebrities with rocking bodies such as Michelle Obama, Sofia Vergara, and Kim Kardashian. The class format is often lauded as pilates on steroids. “It takes a couple of classes to get comfortable with the machine, so don't be discouraged if you feel like you're fumbling through the transitions at first,” Eitches says. The machines have adjustable straps, pulleys, and a center carriage, so students can adjust the reformers based on their fitness level. Each 45-minute session burns between 400 and 800 calories. Every instructor at One Lagree is certified by way of the method’s founder Sebastien Lagree. 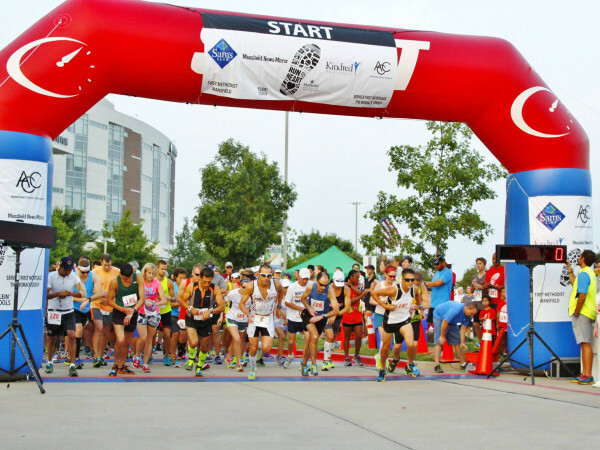 “Given that training is moving muscles both in a positive and negative direction, elongating the muscle, you will see increased movement around your joints. Typical Lagree Fitness classes will target abs, obliques, legs, glutes, hips, arms, and back,” Eitches says. First timers should show up 10 minutes early to stretch on their own and get familiar with the equipment, Eitches says. Bring sticky pilates socks or buy a pair in the studio. Prices start at $32 per class and memberships begin at $280 per month, with grand opening specials happening now. One Lagree classes are also available on ClassPass.